Most employers understand the importance of treating their employees fairly. Some do not. The latter see workers as having no rights that they are bound to recognize. The fact is legal protections exist for workers who blow the whistle on theft, fraud, discrimination, and harassment or who participate in investigations into such acts. 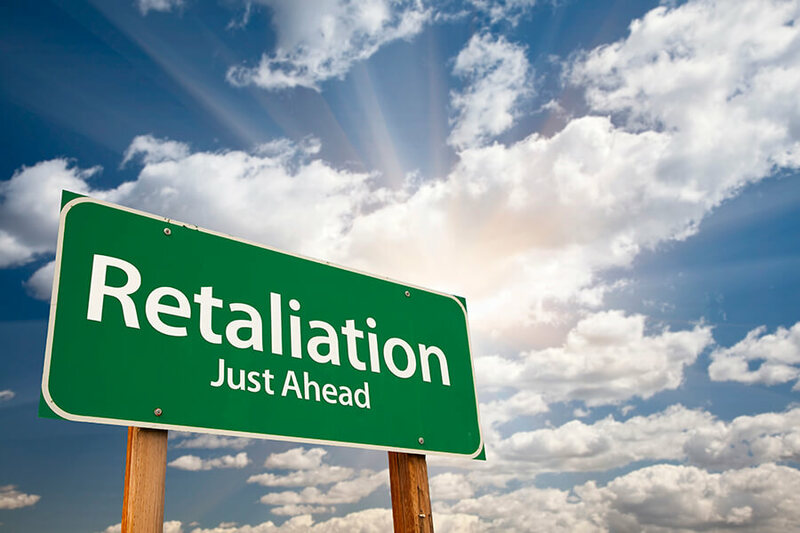 Employer retaliation in Nevada is illegal, and any company found doing it is liable to civil action. Few people are careless enough to practice racial, gender or religious discrimination openly. Such behavior is usually carried out in subtle ways. You may never be directly asked to take action that will disadvantage someone because they are from a particular group, but if you know—and have proof—that this is the case then you should refuse the order. You cannot be punished afterwards for refusing to carry out an essentially illegal action. Many young women who enter the workforce rely, like their male counterparts, on the favor and guidance of experienced colleagues. Unfortunately, many such persons take advantage of this situation to make unwanted sexual advances. You cannot be retaliated against for refusing the sexual advances of a superior. Nor can you be fired or refused promotion for intervening on behalf of a colleague who is being sexually harassed or preyed upon. If you have a disability or practice a religion that differs from the majority of people in your office, you cannot be punished for requesting accommodations to practice your religion. This is against the law. Nor can you be made to join in any kind of religiously inspired social gathering. Your right to be respected and accommodated in all such instances is protected. If you have been mistreated for any of the above reasons, you should hire a lawyer who specializes in employer retaliation in Nevada. They will have the expertise and experience to gather the facts and bring the relevant bits of law to bear on your case. You should not be unjustly deprived of your job because of employer retaliation in Nevada. If you believe you have a case, you should call us today to set up a consultation.